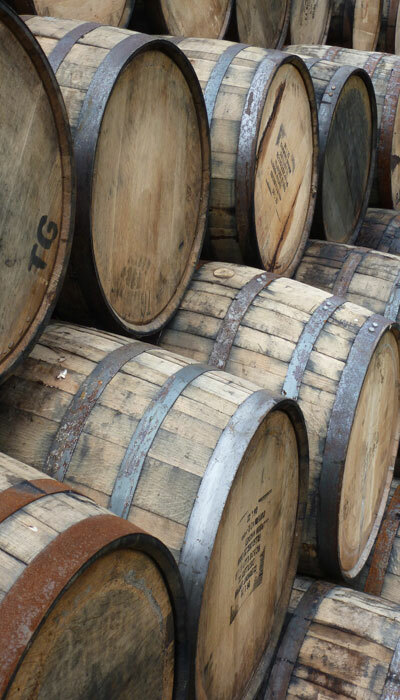 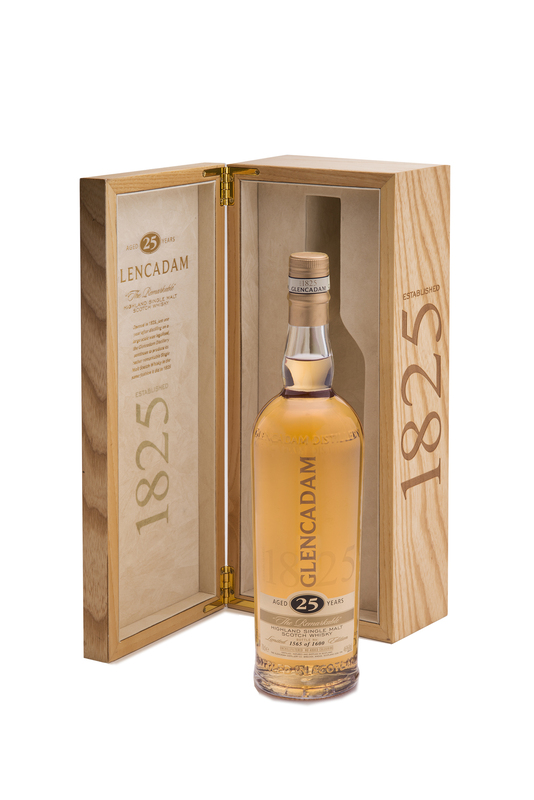 Glencadam Distillery opened in 1825 and, since then, little has changed to our award-winning whisky. 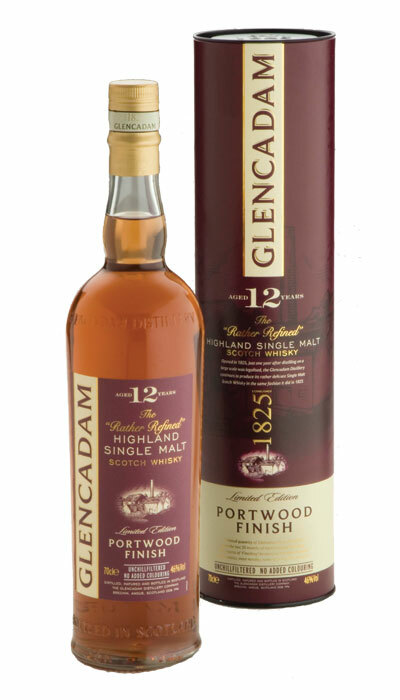 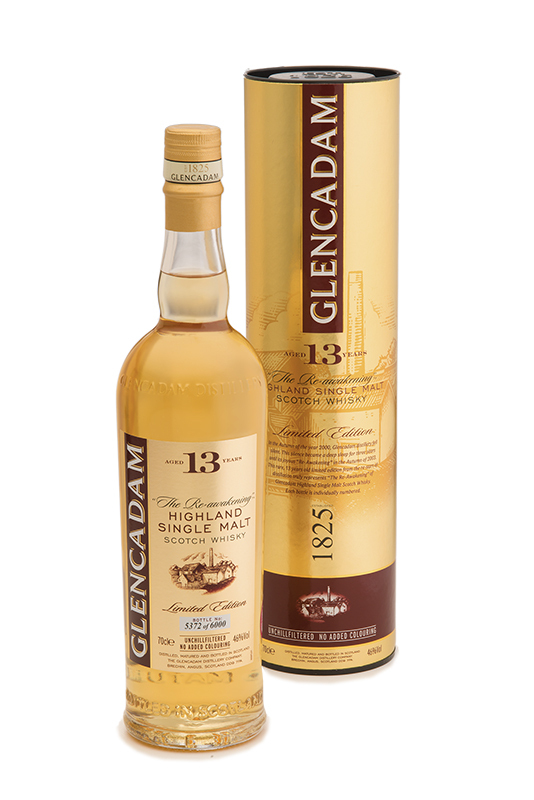 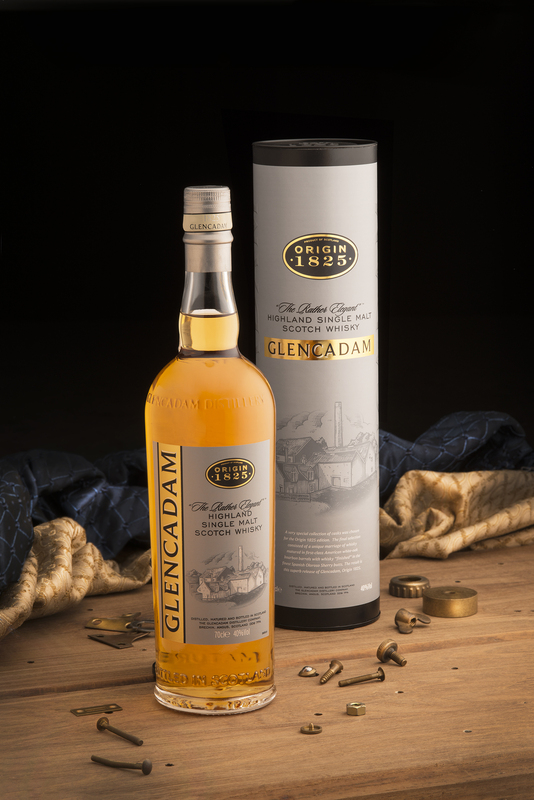 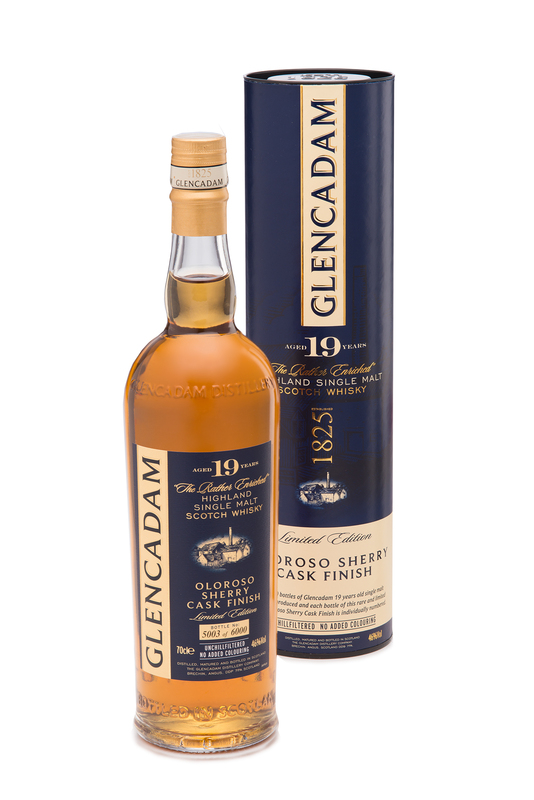 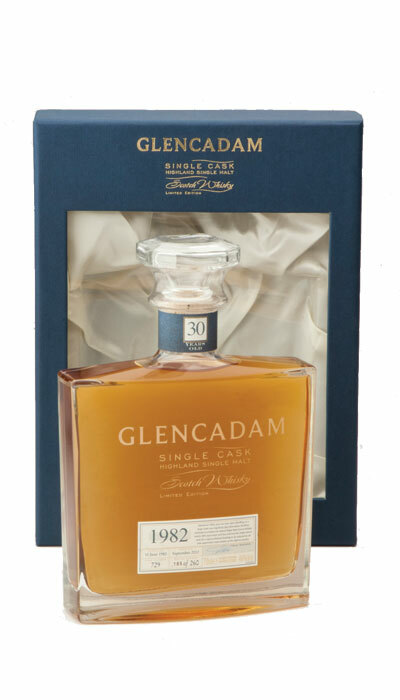 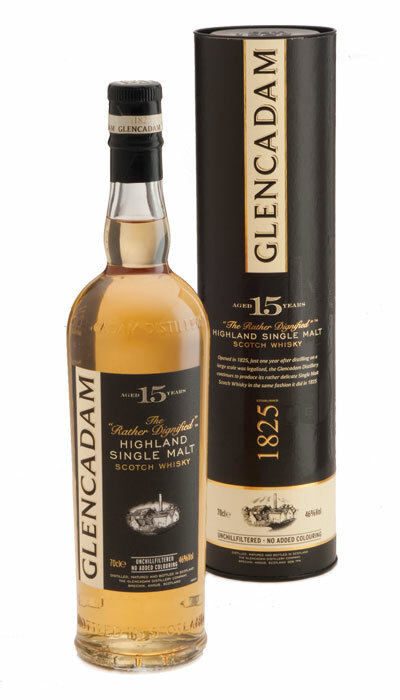 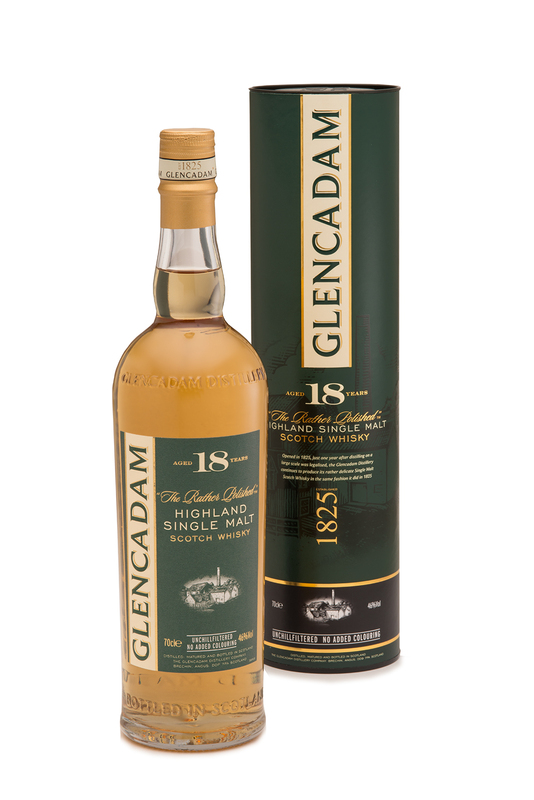 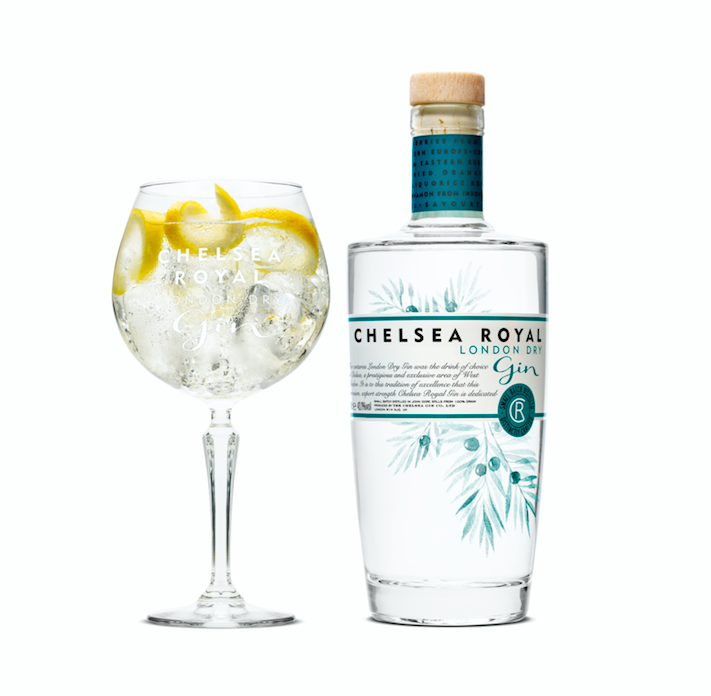 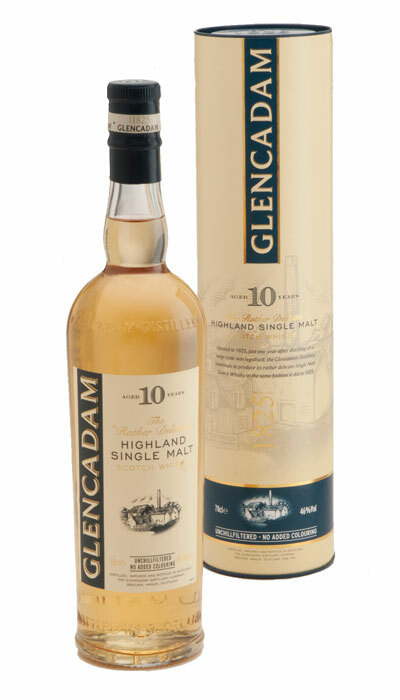 The entire Glencadam range is bottled at 46%, is unchillfiltered and is natural in colour. 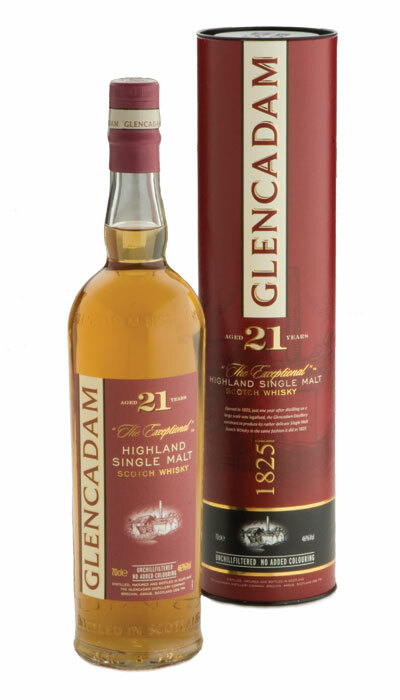 Multi-award winning Glencadam Highland Single Scotch Malt Whisky Aged 21 Years is a fine example of centuries of craftsmanship and tradition. 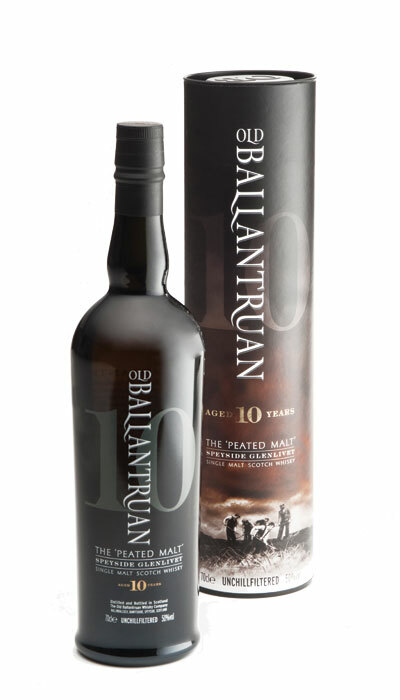 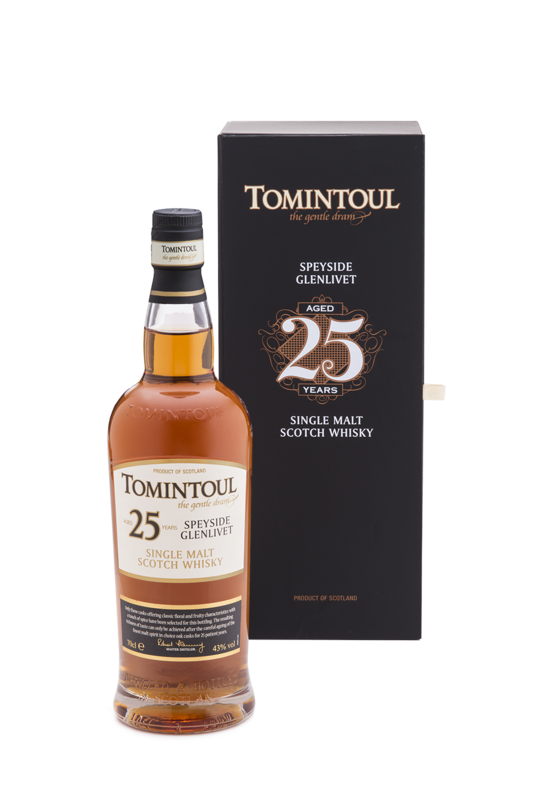 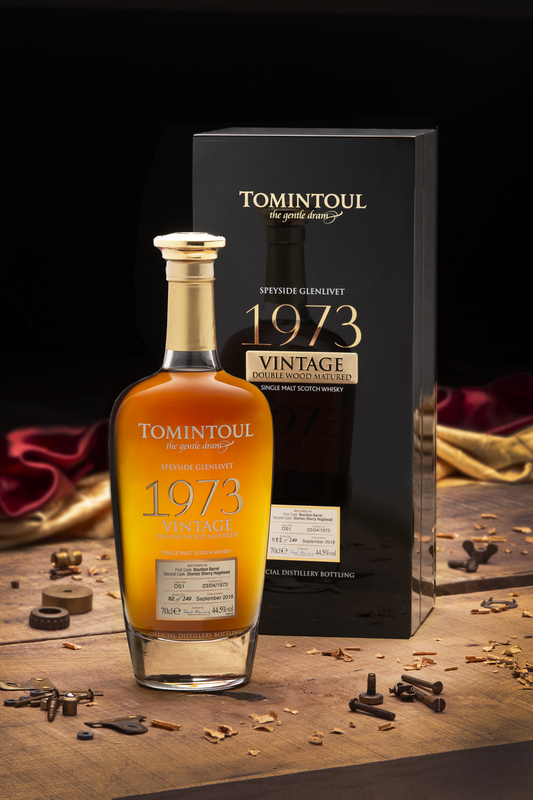 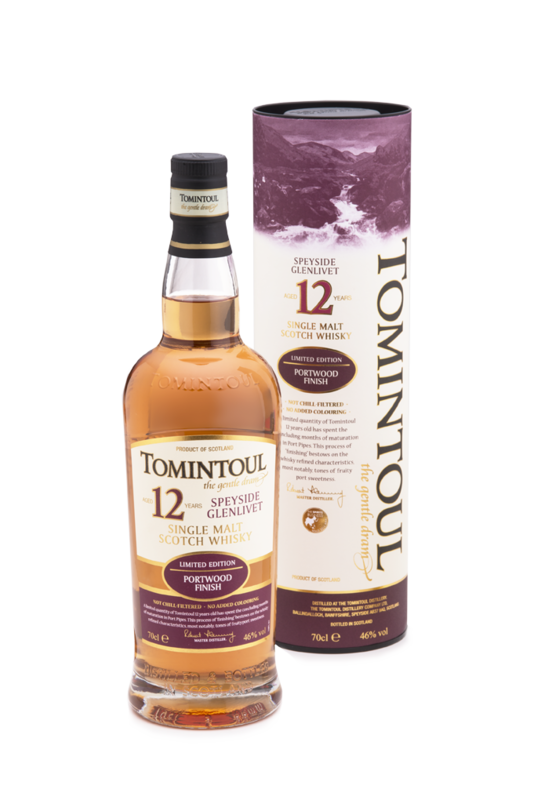 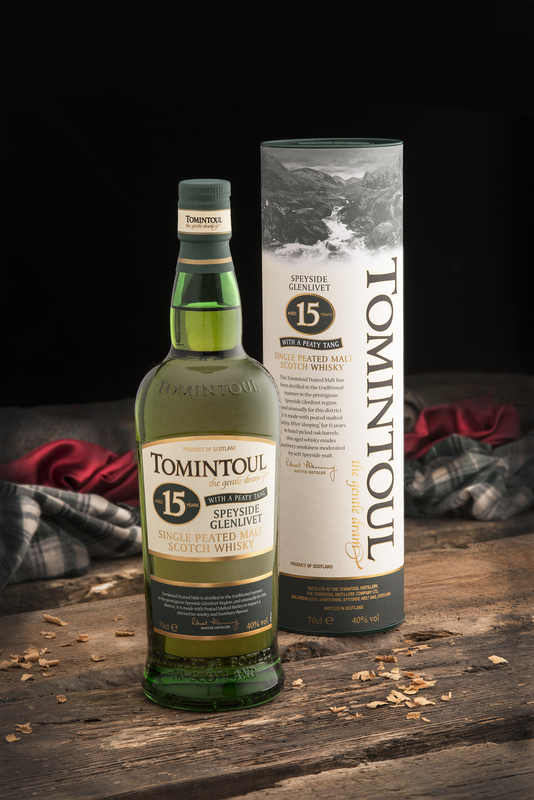 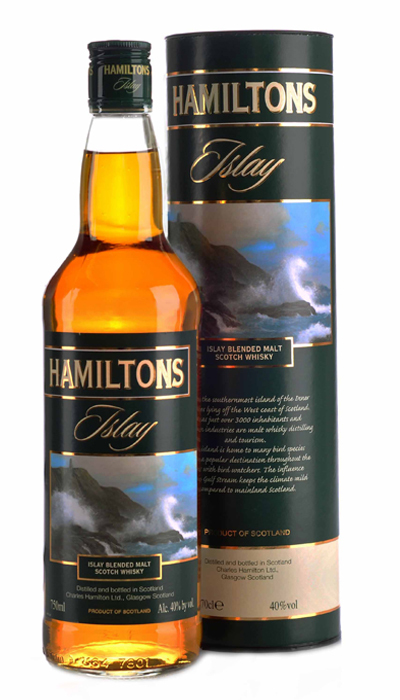 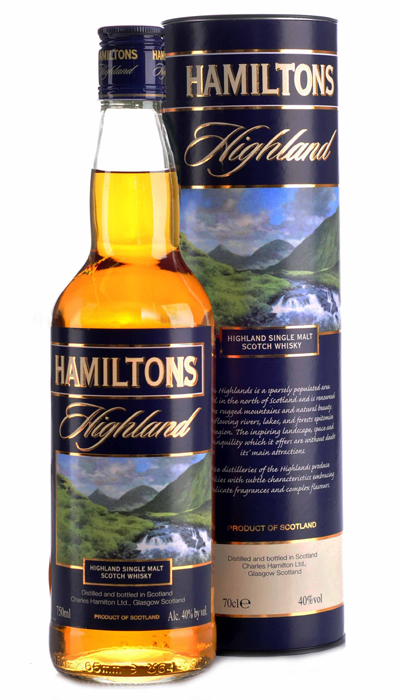 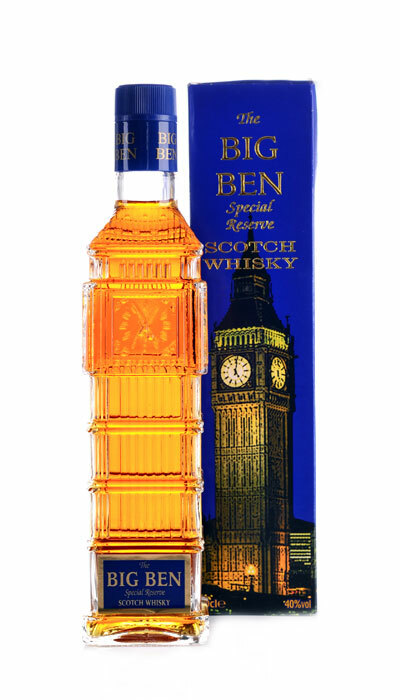 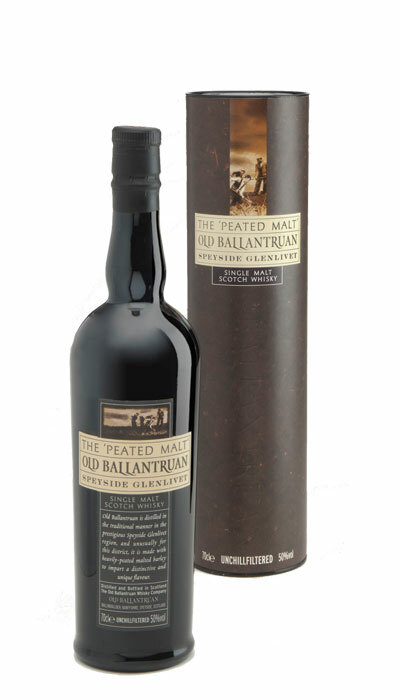 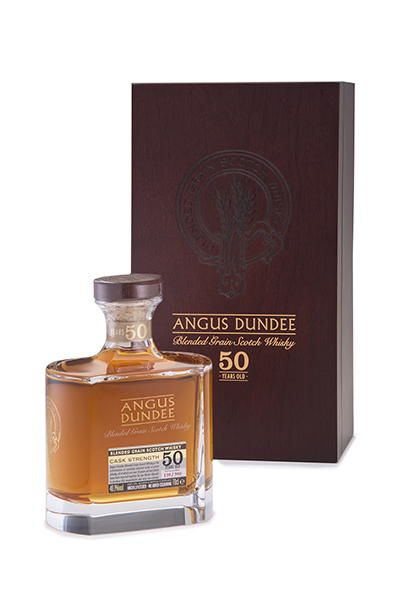 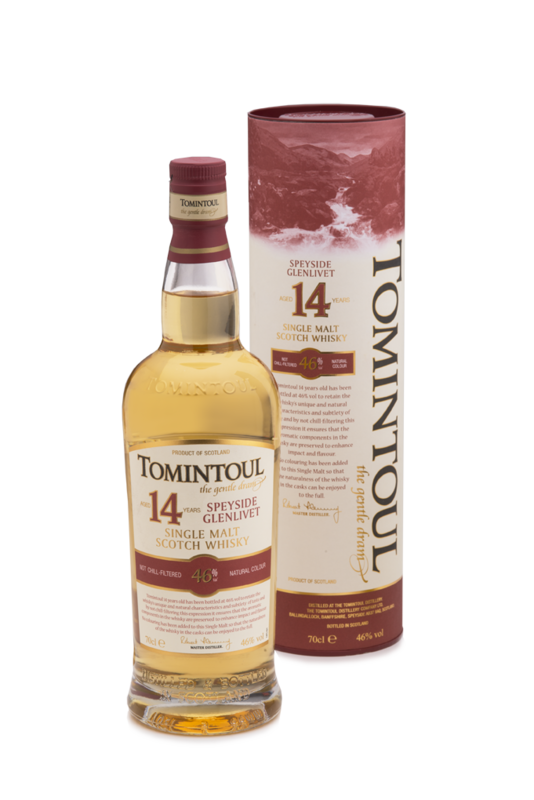 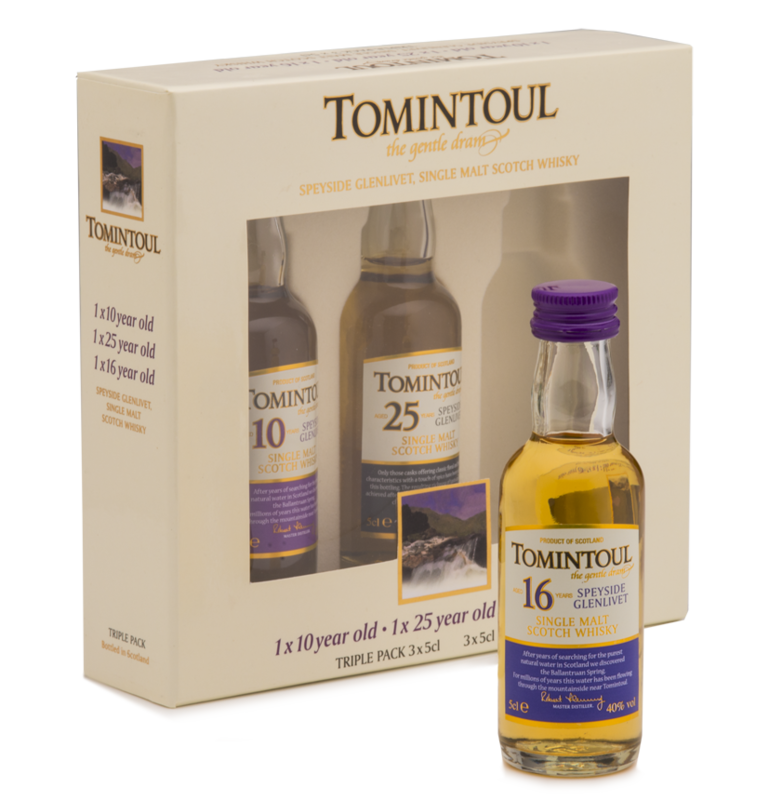 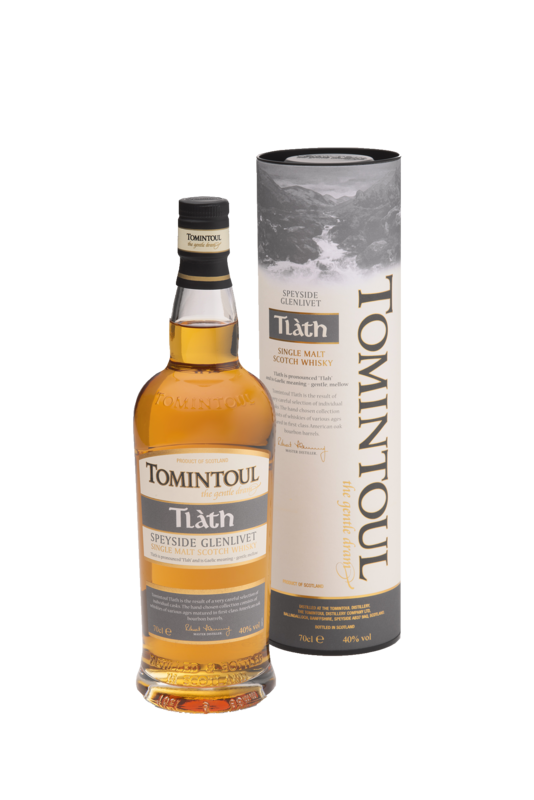 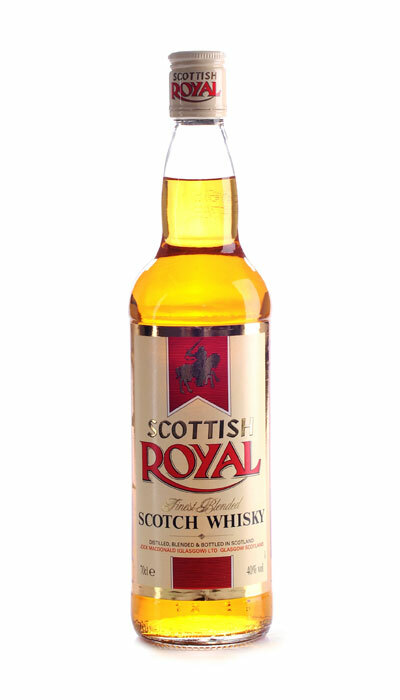 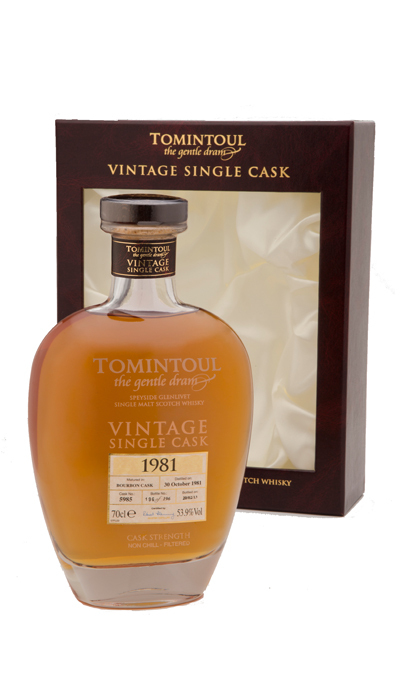 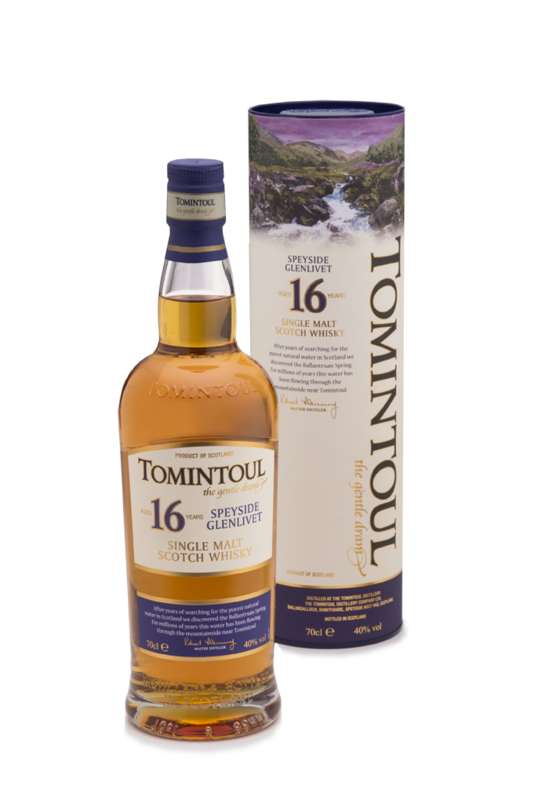 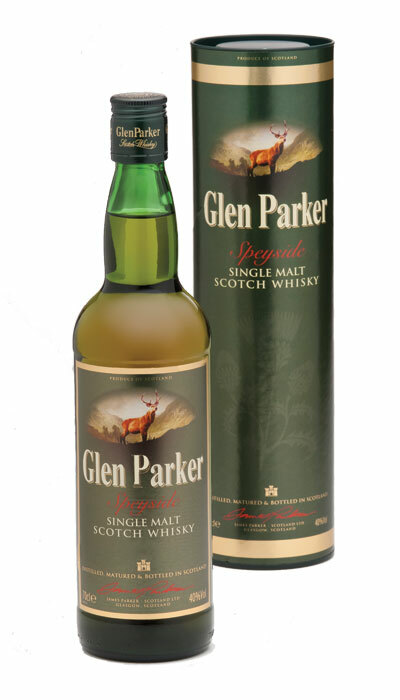 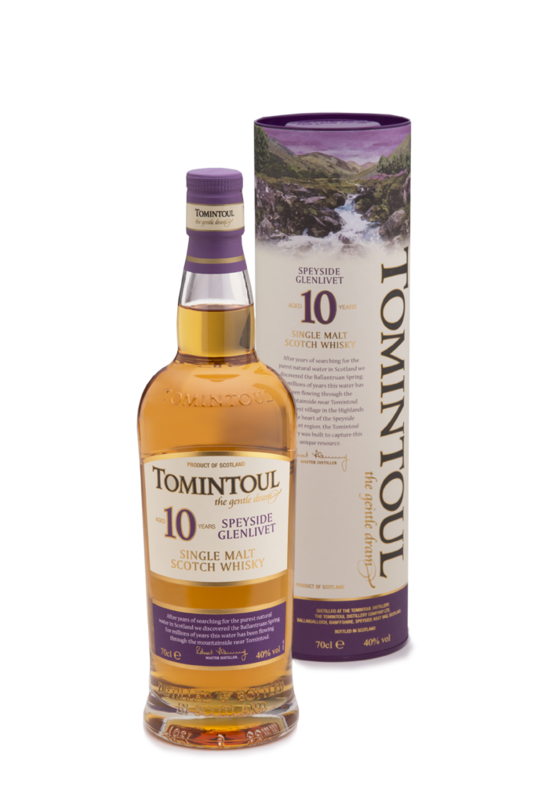 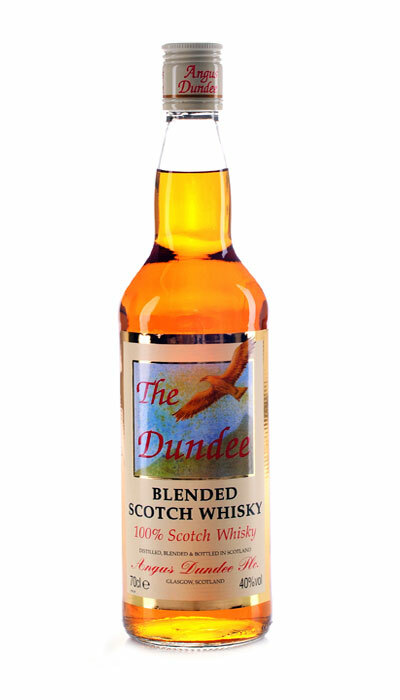 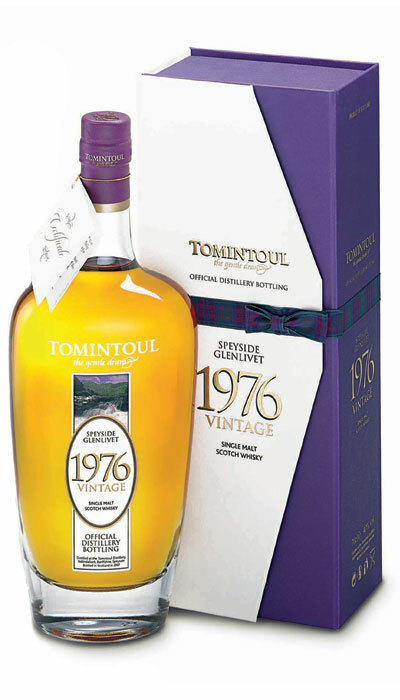 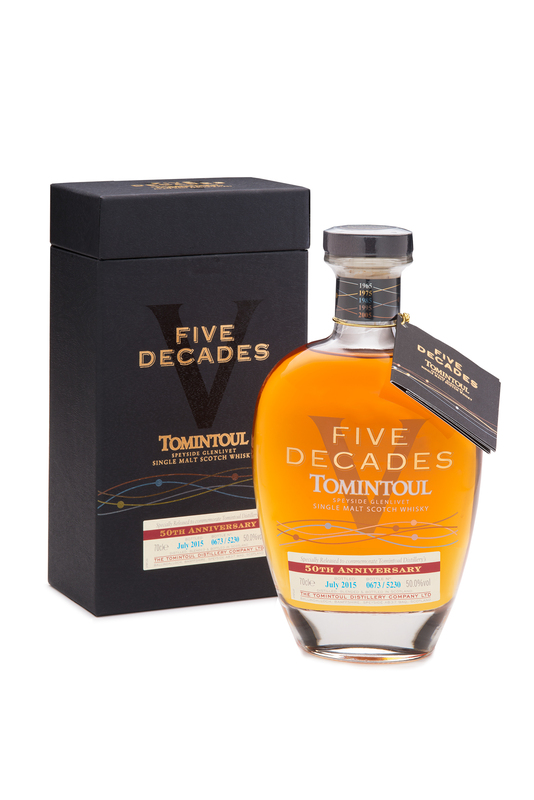 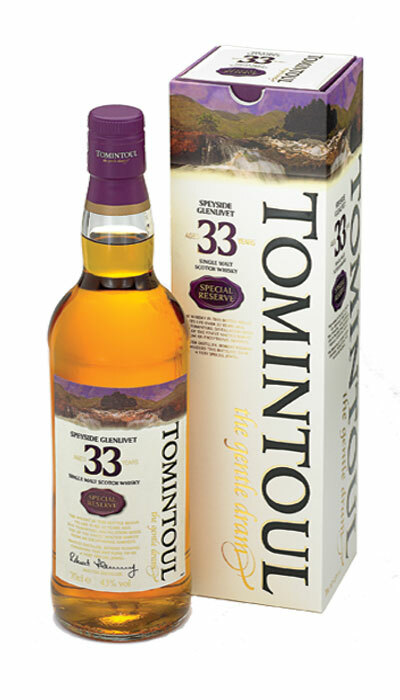 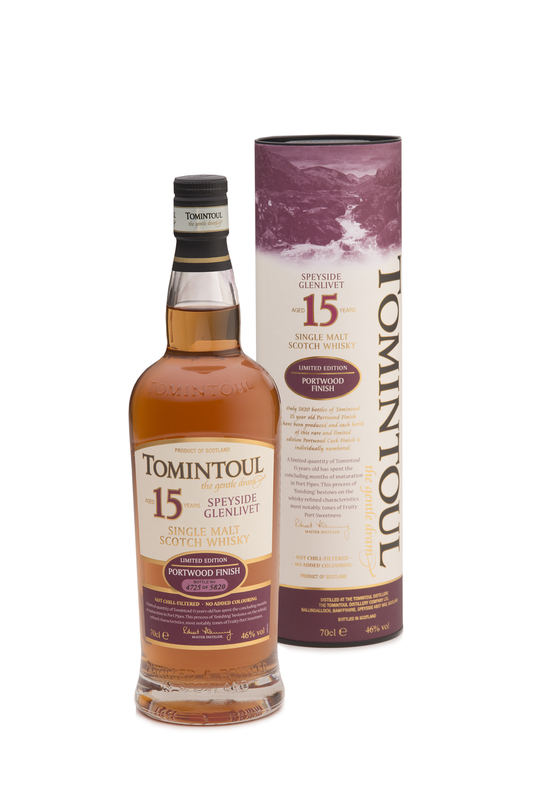 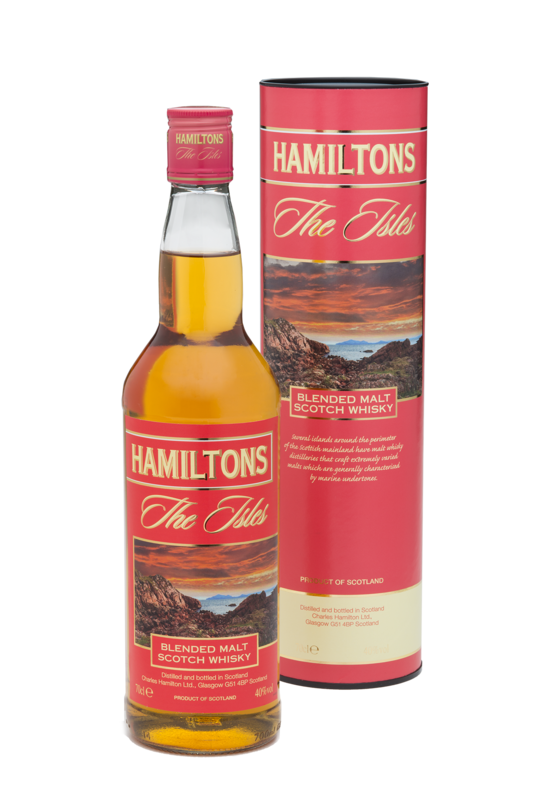 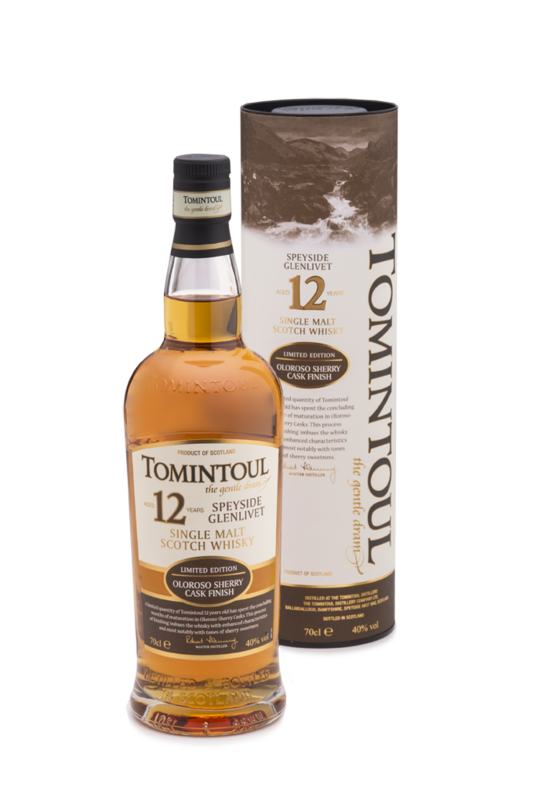 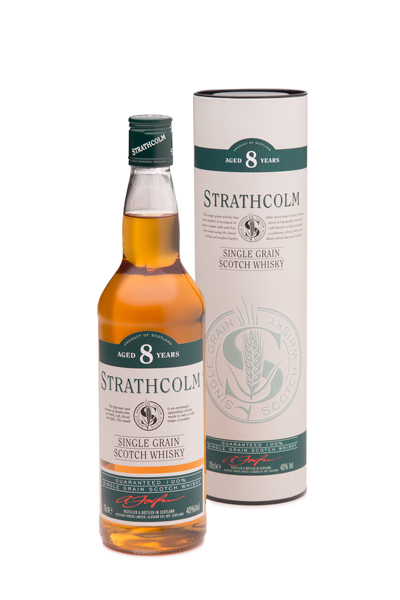 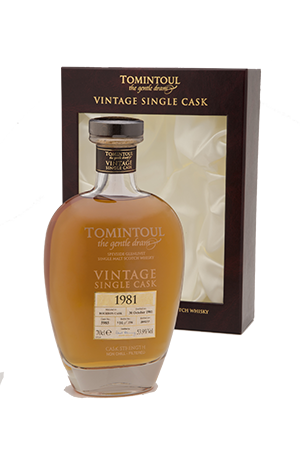 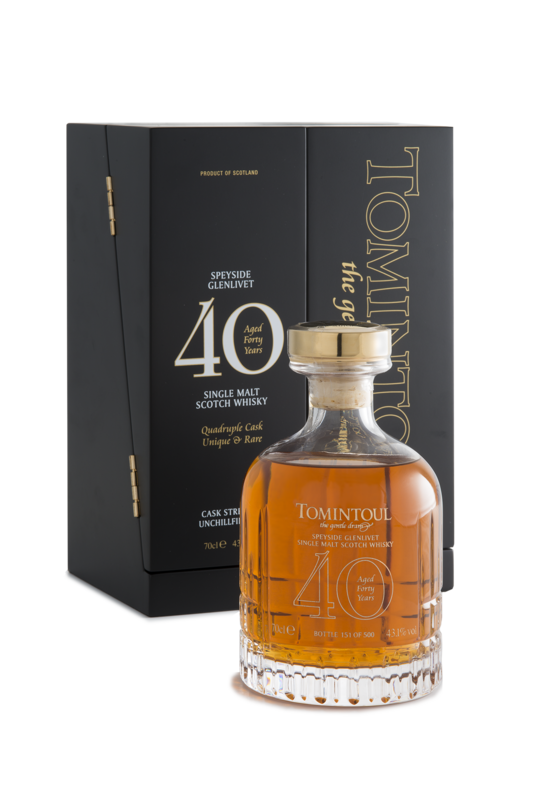 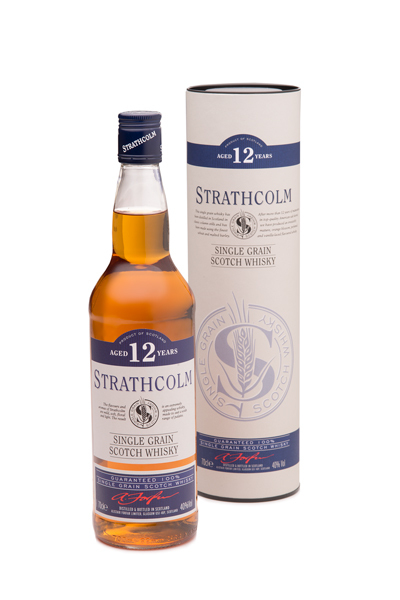 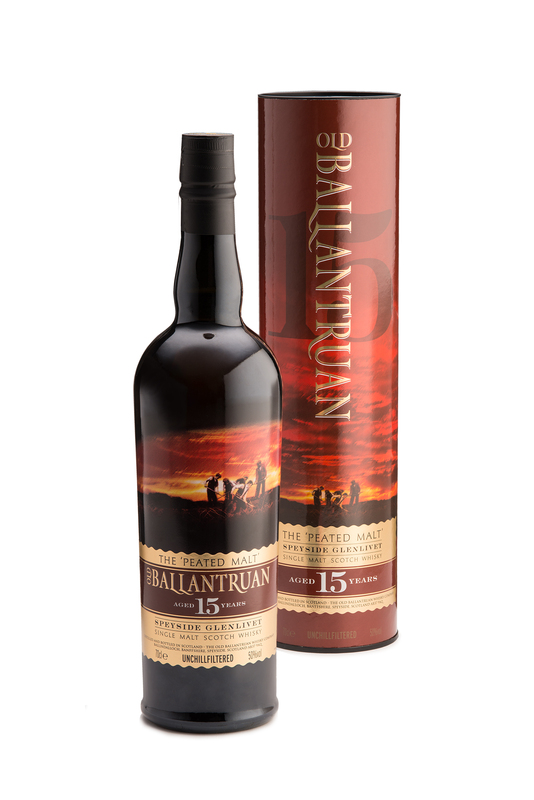 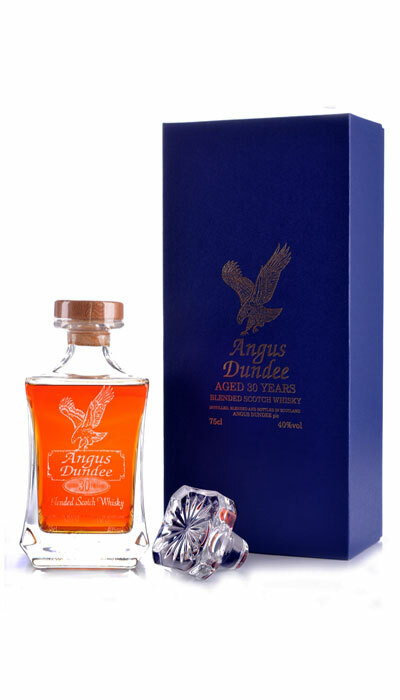 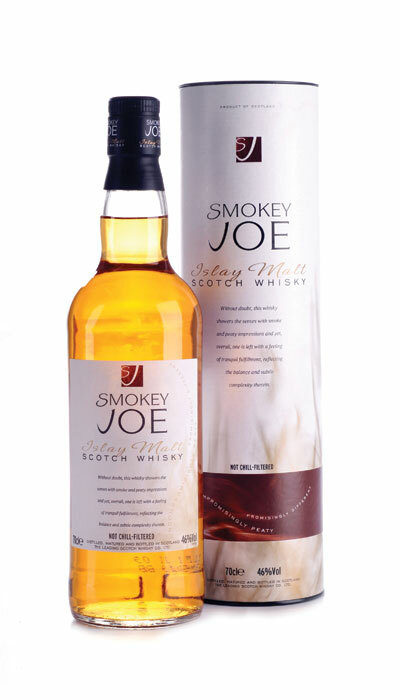 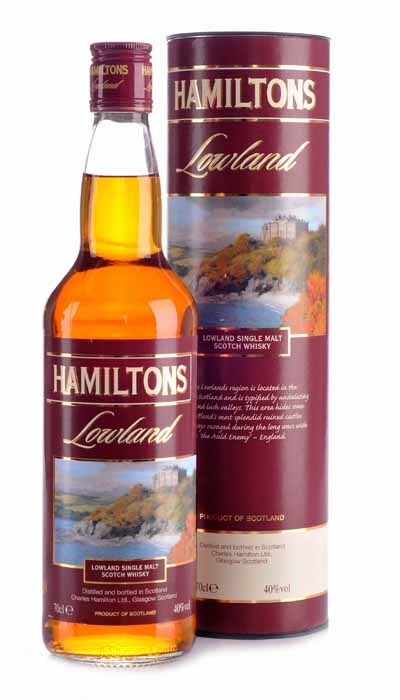 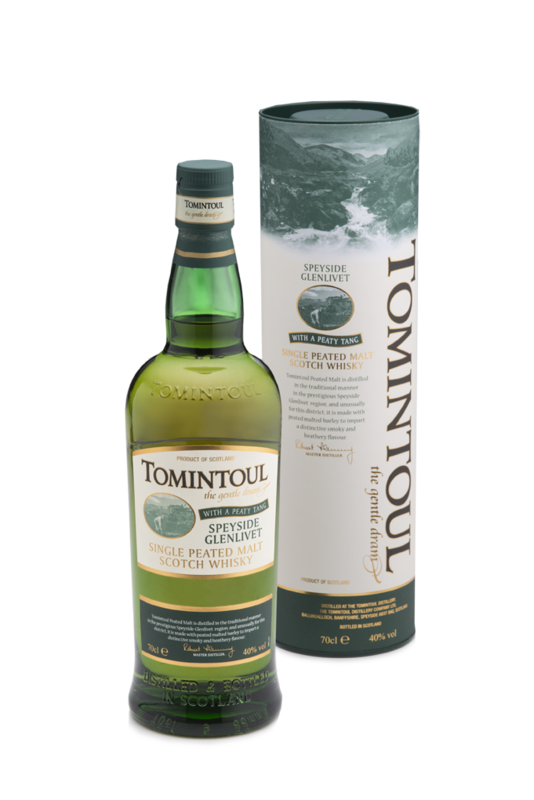 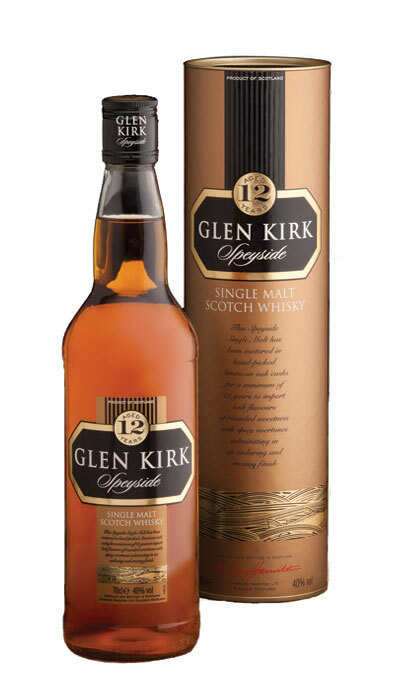 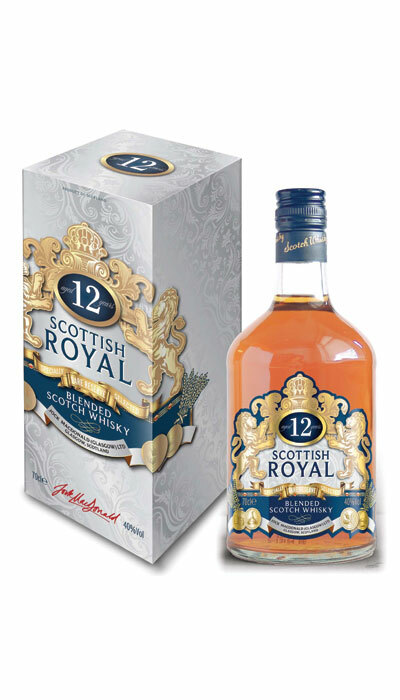 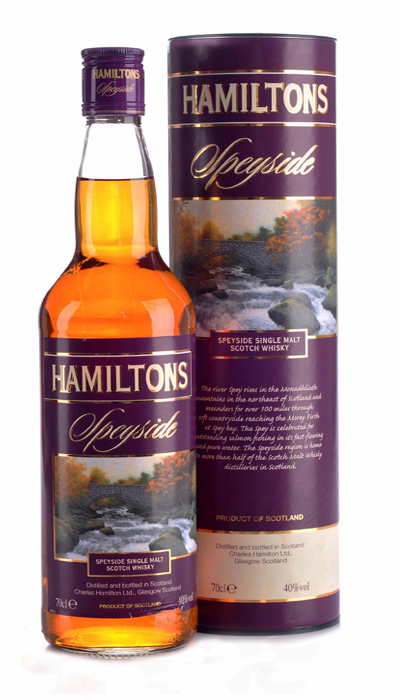 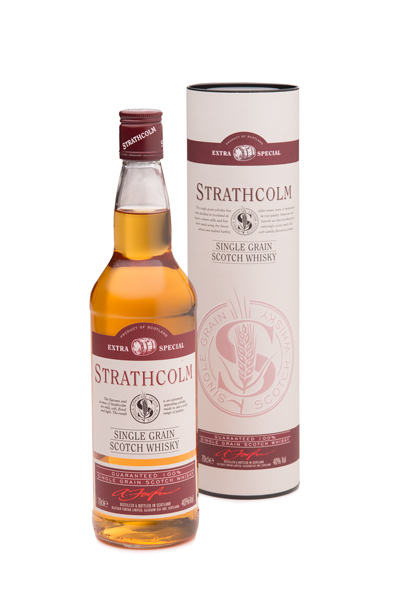 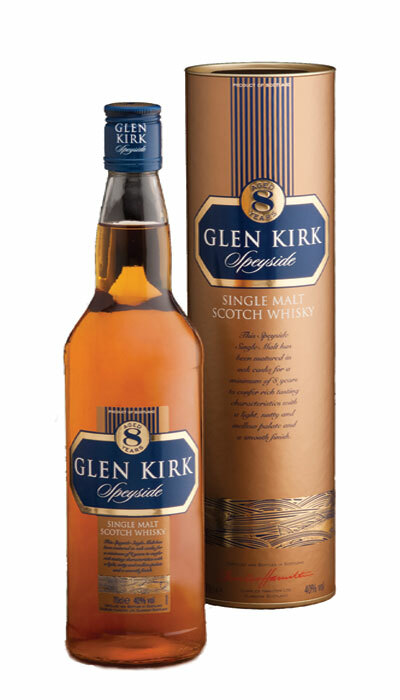 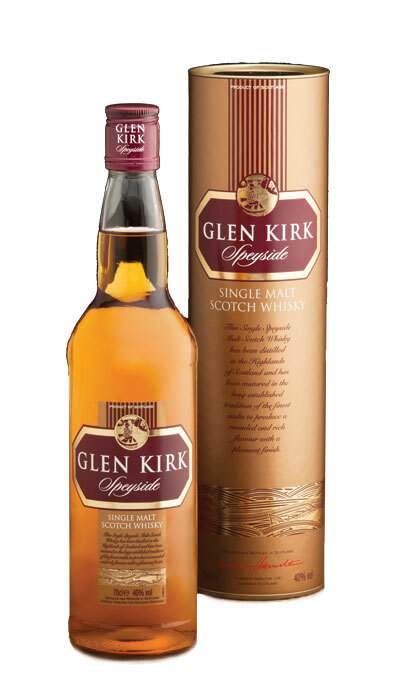 "The exceptional" malt with a beautifully lingering, true flavour.